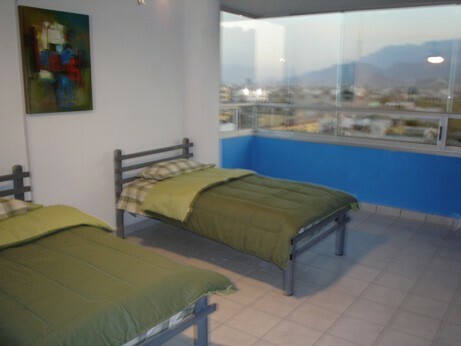 Biggest hostel in downtown Monterrey!!! 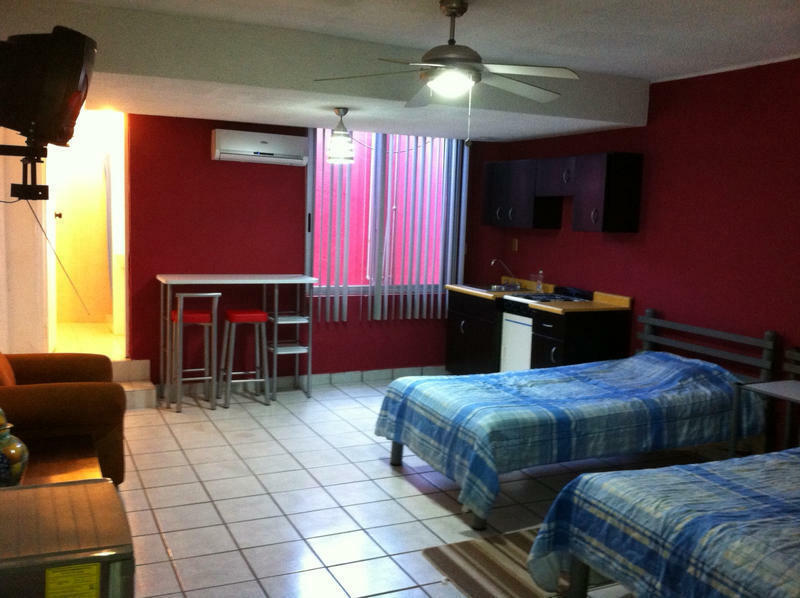 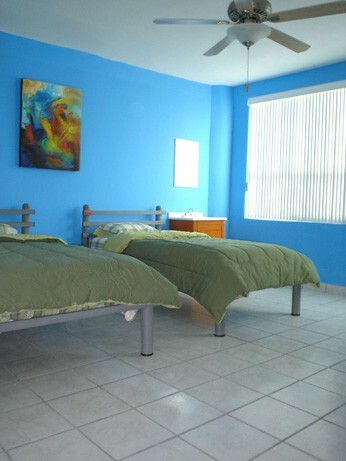 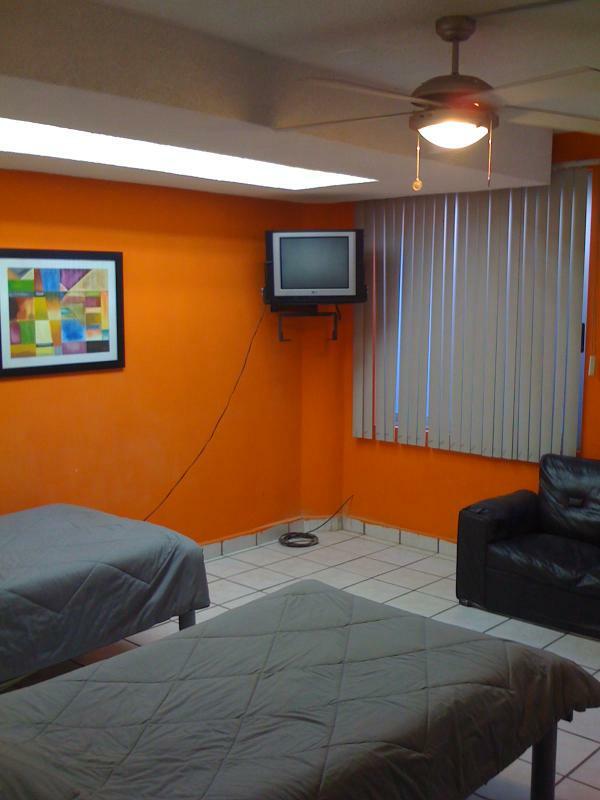 Recidencias Soyforaneo is the best place to stay for students, backpackers or professionals who want to visit one of the best cities in Mxico: the industrial city of Monterrey. 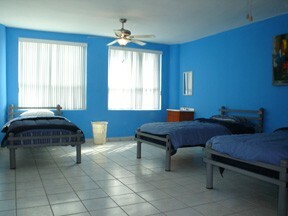 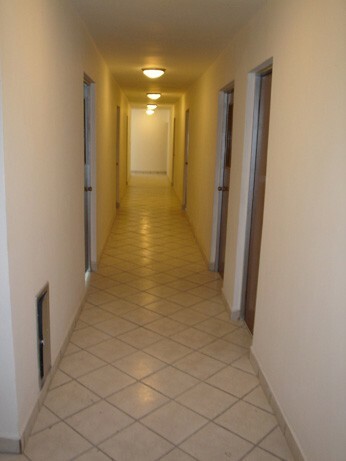 We have rooms from DORMS to LOFTs with kitchen. 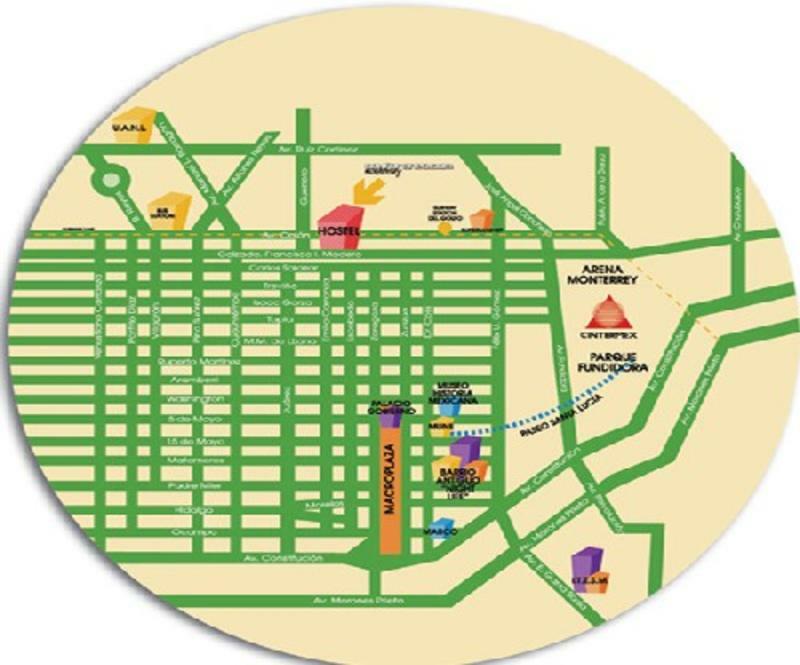 We are open all year long and for those people that stay with us for more than a month we give a special price..
. All payments are in advance once you check in. . We are not responsible for lost articles . 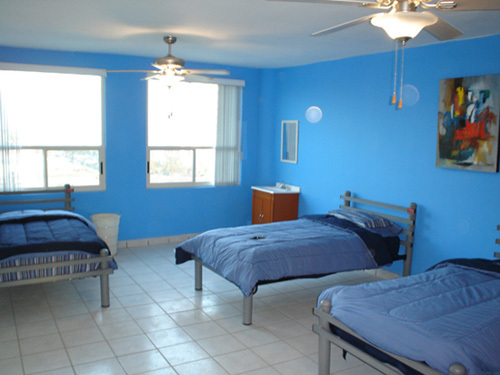 Cancellation must be done with 24hrs prior your arrival otherwise the fist night will be charge. . We do have rooms with air condition but the rates are not mention in these site, please ask for special rates. 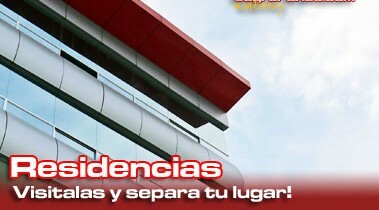 .no refunds.